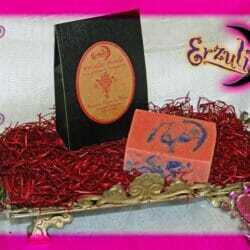 Goats Milk Soaps & Spiritual Goats Milk Soaps ~ Magical Goats Milk Soaps for Wealth & Prosperity Rituals! 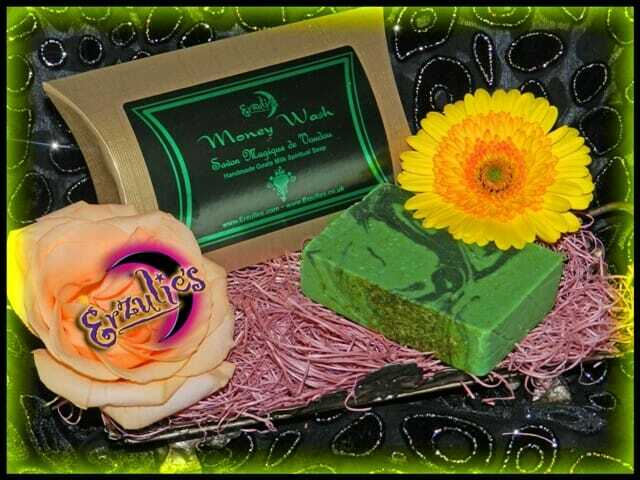 Wash away those financial obstacles and draw wealth & prosperity into your life! This fragrant, handmade, organic goats milk, soap is packed with pure essential oils, hand-blended with finely ground organic roots & herbs renowned for bringing financial success & prosperity! 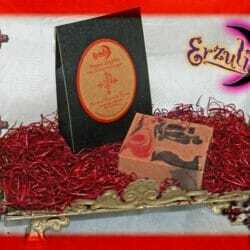 Just wash with your handmade spiritual soap each day or when you need an extra financial boost to draw wealth and success!